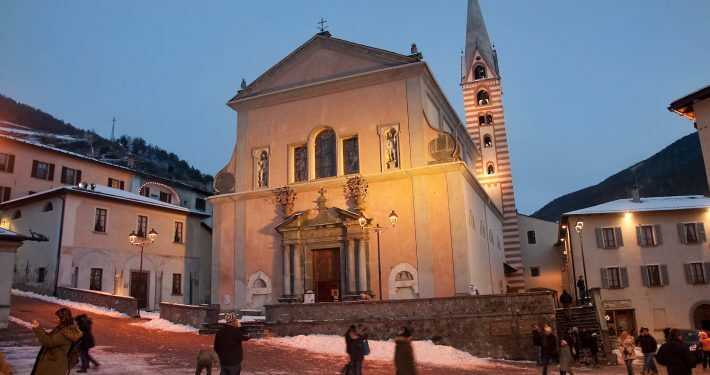 Bormio is an ancient spa town (since Roman times) situated at 1225 mt. close to the Swiss border. The village has a splendid 17th century centre with narrow, cobbled streets and a rustic charme. The resort has 18 runs ( 8 easy, 8 medium and 2 difficult), 50 km of slopes, 1800 mt (5900 ft.) of vertical drop and 1 terrain park. 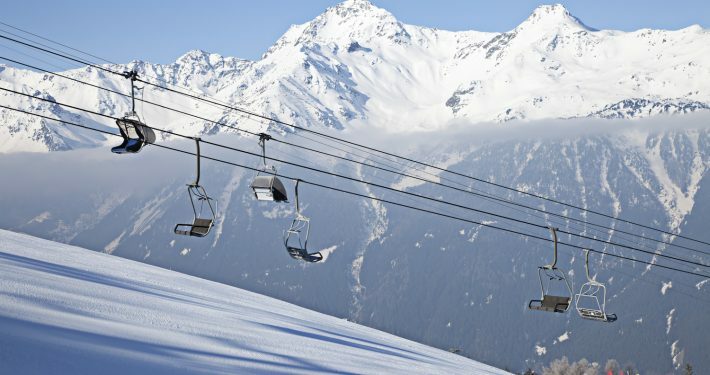 It suits perfectly to beginner and intermediate skiers and snowboarders of all ages. 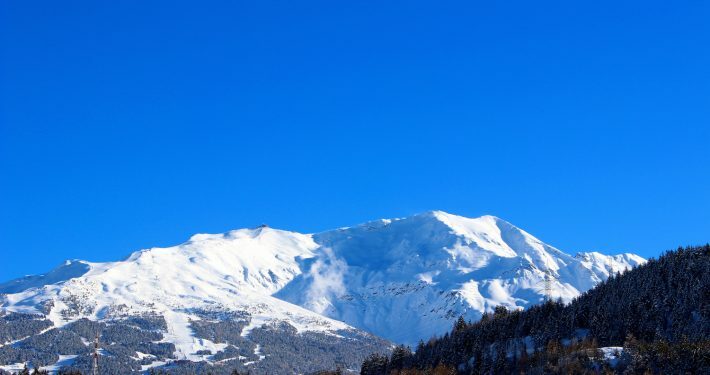 Do you have a ski or snowboard school in Bormio?